I hope you enjoyed your Christmas Holiday with family and friends. Just as a reminder we are still in Mercury in Retrograde and will be until January 8th. New Moon is Wednesday, December 28th at 11:53 p.m. Mountain Standard Time. The beginning of the week finds us going within as we begin to look ahead at the New Year. What is it that we want to manifest? Ask yourself what is you truly want to see in 2017. Maybe take it a step further, and write it down in your journal. If you take a few moments now to consciously envision what you want to manifest, you will make great strides towards achieving your heart’s desire. 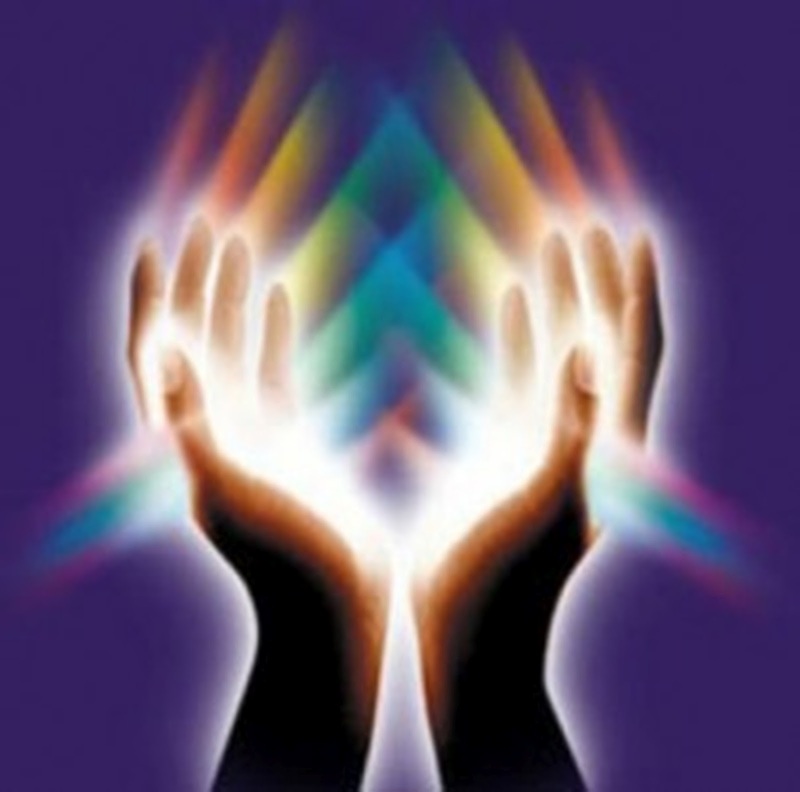 Archangel Zadkiel is nudging us toward study. This is a great time to delve into that project or book you’ve had on your mind. Mid-week finds us wanting to get outside in the sunshine and fresh air which is way easier to do if you live in our part of the country, rather than up north or back east. We are being asked to listen to our instincts and take that walk or sit with the sunshine on your face if only for a few minutes. This will help create the balance your seeking. 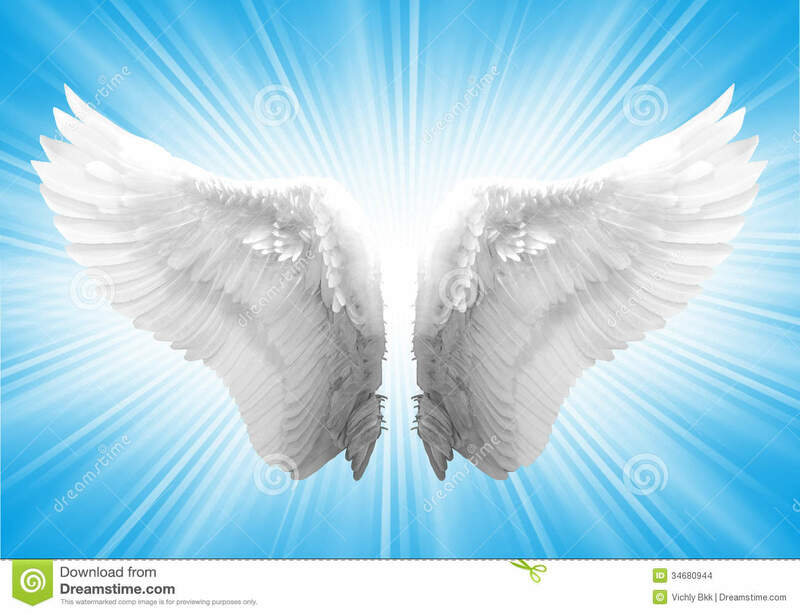 Archangel Azrael sends the message, “Hello from Heaven.” Not only are loved ones safe . . . they are thinking of us and sending us loving and comforting messages. Watch for signs from loved ones. This weekend is New Year’s Eve, and the cards are Harmony and Emerging. What you can expect this weekend is a sense of what is to come. Hope for more magical moments, a total clearing out of the past, and an ability to begin again. We are once again renewed, with a totally different perspective and new found wisdom. Archangel Sandalphon is heralding “Victory,” letting us know that our prayers have been heard and answered.